I will show my “I WAS A ….” collection at DSM 2016. 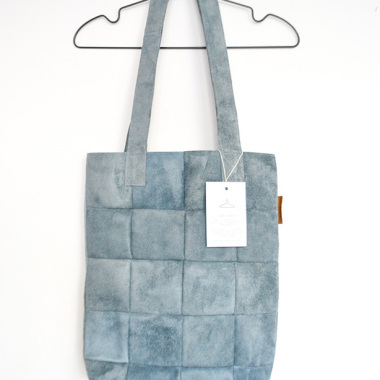 This collection consists unique bags and accessories handmade from recycled leather, like old jackets, chairs and sofas. Every item comes with a tag that says what it used to be – I WAS A SOFA. Naomi Rachèl Timan got her Bachelors degree in Fashion Design at The Utrecht School of the Arts in July 2013 in the Netherlands. Naomi loves to inspire and be inspired. In this consumer society there are already a lot of beautiful materials that\’ve been made. Why not use these materials again, instead of throwing them away? Give it a new life. This is when the “I WAS A …..” collection came to exist. 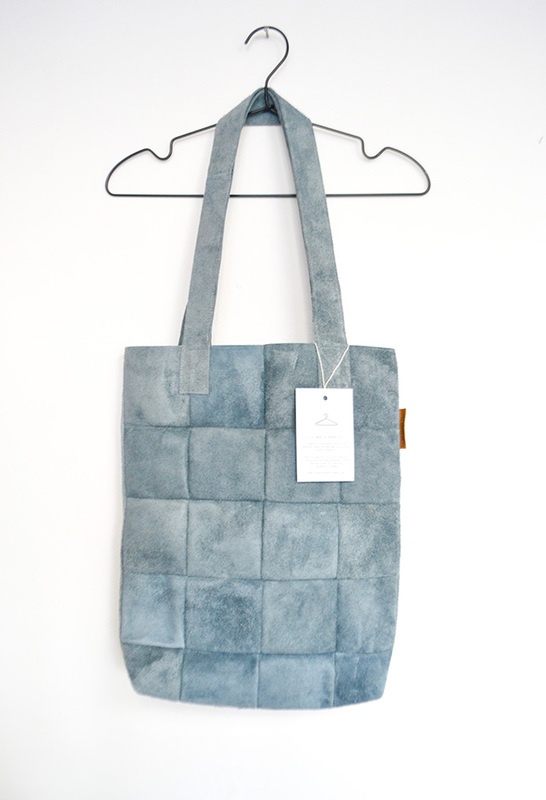 The collection consists of unique bags and accessories handmade by Naomi in her own atelier.